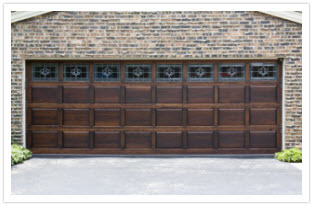 At United Garage Door Repair Service, we understand garage doors and how they operate. 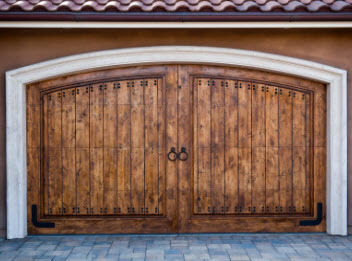 Your garage door is one of the largest moving components within your property and it acts as a second entry into your home, and is often the most used entry. Your garage door also adds curb appeal and value to your residential home along with the added benefit of energy efficiency and security. The experts at United Garage Doors in North Las Vegas are licensed, bonded and insured and have provided quality services and products to residential home owners in Greater Las Vegas Valley and the surrounding area since 2004. Our technicians and garage door specialists are experienced, professional, courteous and friendly and can repair, replace and install garage door springs, openers and doors. Lic# 81532. If you are in the market to give your residential property a makeover, look no further! The professionals at United Garage Door Repair Service have the highest quality garage doors in Greater Las Vegas Valley and the surrounding areas. Our expert garage door installation specialists can install new garage doors, garage door openers, and garage door accessories which in turn will increase your property values. We proudly provide a comprehensive list of garage door related products and use only the highest quality parts available. All of our services are provided at an affordable price and we guarantee complete customer satisfaction. Contact United Garage Door Repair Service today to learn more about our residential garage door services. United Garage Doors in North Las Vegas has served residential home owners since 2004. 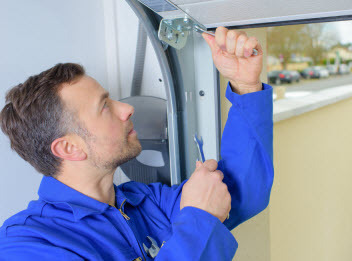 At United Garage Door Repair Service, our garage door specialists and technicians are punctual, courteous and professional and can repair your garage issues promptly. Our technicians and specialists are highly trained to meet our company’s extremely high standards. United Garage Door Repair Service has the finest quality installation, operators and door accessories in Greater Las Vegas Valley. Our prices are reasonable and we provide the very best value for all of your garage door requirements. We work with the best suppliers in the industry and we provide the best quality available using dependable parts and products. United Garage Door Repair Service has been serving customers in the Greater Las Vegas Valley since 2004. During this time we have become the number one choice for residential garage door installation and repair in Las Vegas. 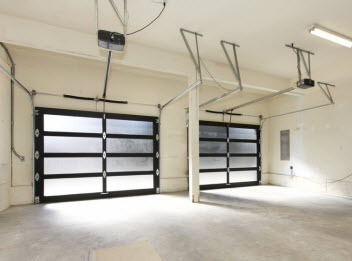 Our skilled technicians and installation experts specialize in automatic entry and a comprehensive list of overhead door repairs for existing doors and sales and service of new doors, operators and accessories. At United Garage Door Repair Service, we take pride in our residential garage door services by providing prompt, courteous and professional services. Our qualified technicians and specialists can repair or replace broken components quickly and efficiently. Ask about our residential garage door products and join a long line of satisfied customers in the Greater Las Vegas Valley and the surrounding areas. The service technician from Mr Garage Door Repair was a pleasure to have working on our garage door system. He was on time and very well versed in his full understanding of the demands to correct the garage door repair problems we were having. Great overall experience!